This king suite is perfect for families with children. It is a large south facing room with lots of light, a small television & DVD player, and its own full bathroom. 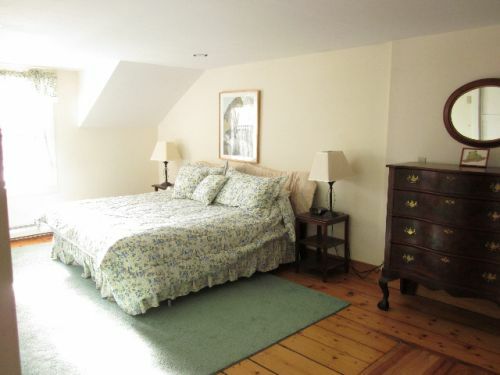 The annex bedroom holds two twin beds and opens into the room.